Chat with Fat Cyclist and Allen Lim Today at 4pm EST! 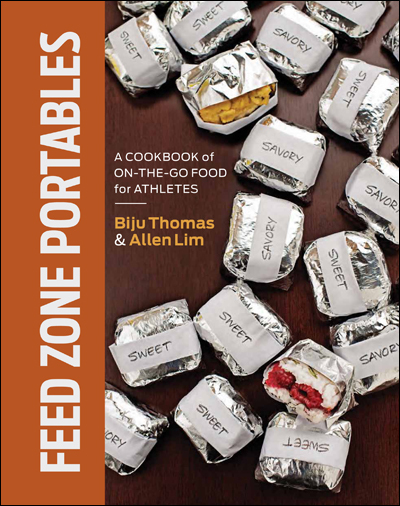 Fat Cyclist will chat with Allen Lim about what causes “gut rot” and how to prevent it by eating foods from The Feed Zone Cookbook. Bring your questions!